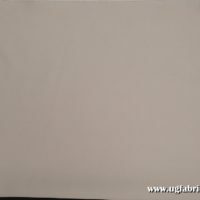 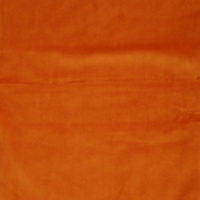 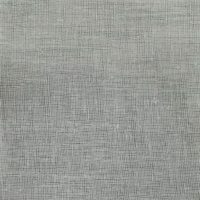 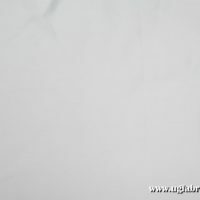 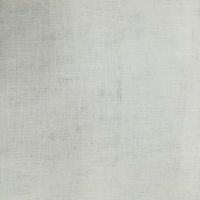  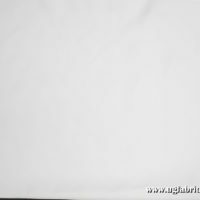 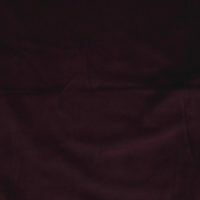 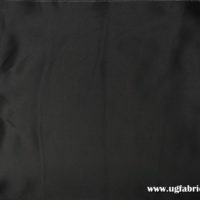 U&G Fabrics online has over 30 years experience in the Fabric and Textiles industry. 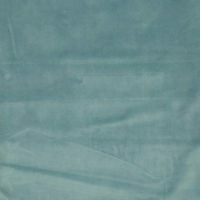 Upholstery and General (U&G Fabrics online) have a large selection of both local and imported fabrics.  Located in Durban South Africa they also have showrooms in Cape Town, Johannesburg, Pretoria and Port Elizabeth. 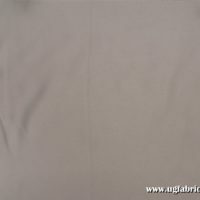 U&G Fabrics online have been market leaders in South Africa and have earned a reputation for quality fabrics online as well as textiles and curtains online. 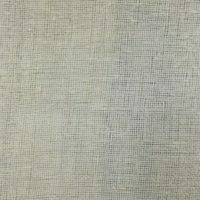 Fabric Superstore are proud to supply U&G fabrics online and through efficiency and modern retail technology have enabled these beautiful ranges to be available to all South Africa and surrounding areas at great value prices. 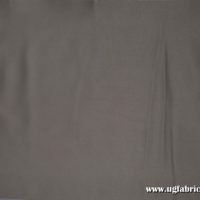 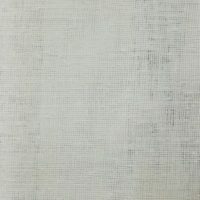 We are able to supply the full U&G fabrics range, if what you are looking for has not yet been loaded please email or contact us with your request. 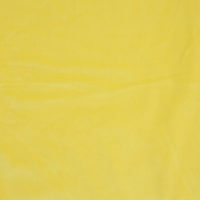 Composition : 50% Cotton, 50% Polyester.